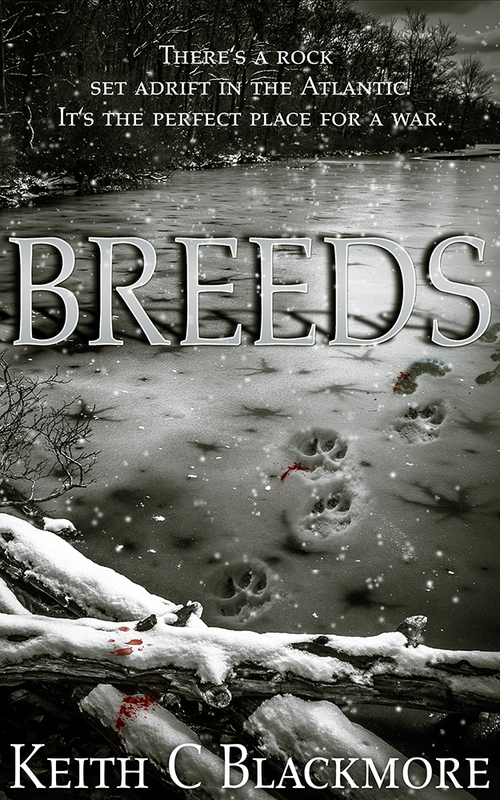 Podium Publishing will release the audio edition of the werewolf action-horror thriller “Breeds” on June 7th, with the talented Sean Runnette narrating. He’s done most (if not all) of Mark Tufo’s hugely popular “Zombie Fallout” series as well as several other of Mark’s titles. And the book is Whispersync’d as well. Not sure what that means? If you buy the ebook with the Whispersnyc feature from Amazon, you can switch back and forth between the written book and the audiobook without ever losing your place. If you buy a whispersync’d book, you should also be allowed to purchase the audiobook at a reduced price (usually $2.99 to $3.99), which isn’t a bad deal at all. Just look at the ebook’s product page, where you would click the “Buy Now with one Click” button, and right below you’ll see the “Add Audible narration to your purchase” check box. Check that and you get both formats.